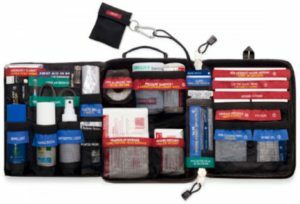 Our comprehensive First Aid Kit includes all the trauma and day to day first aid components you are likely to need as a Family Daycare Educator. Perfect for the home or car and handy when taking the kids out and about! Personal medications such as puffers and EpiPens can be stored in the personal pocket. There are also spaces for sunscreen and insect repellent. The kit can be placed on a belt and has luminous piping so it can be found in the dark and is water resistant. It’s also very clearly labelled so you can find what you need quickly in the event of an emergency. 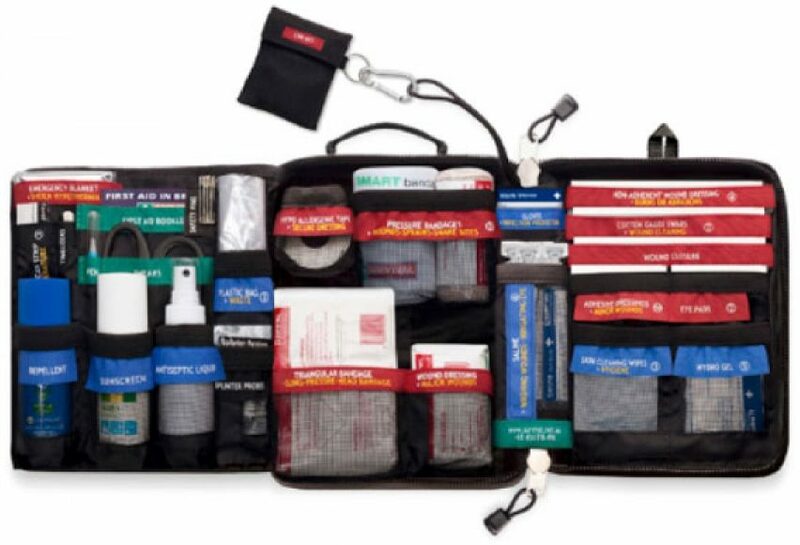 FAFY First Aid Kits can be purchased for $95.00 (including postage, handling & GST). Simply complete the complete the form below, email us at info@firstaidforyou.com.au or phone 1300 050 853.